We’re just 6 days and 19 hours away from the Galaxy S8 and Galaxy S8+ unveiling. How do I know this? 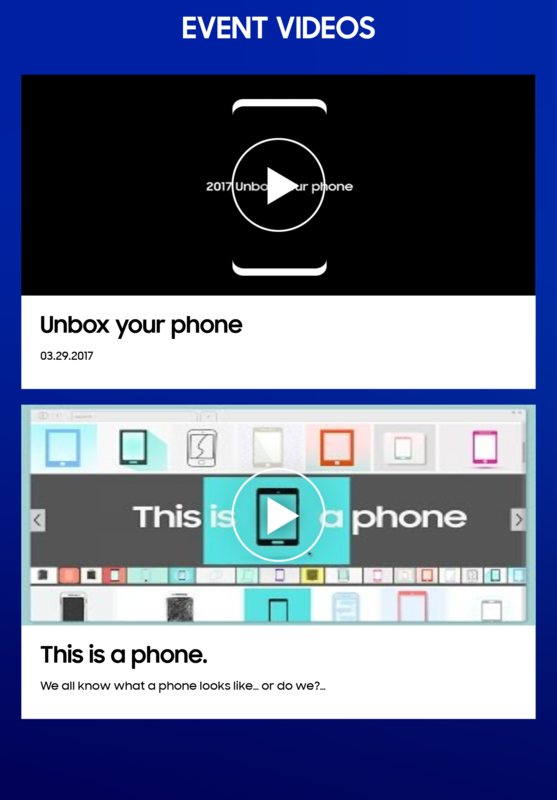 Samsung updated its Unpacked 2017 app to prepare for the big moment. 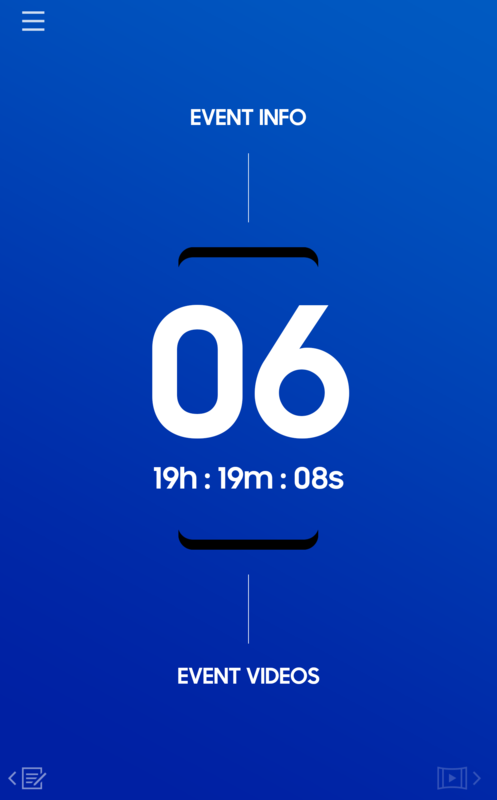 The Samsung Unpacked 2017 app has begun the countdown, providing the slim phone outline that we’re familiar with from the Korean giant’s own press release shots, with a gorgeous, deep blue background to compliment the features on-screen. 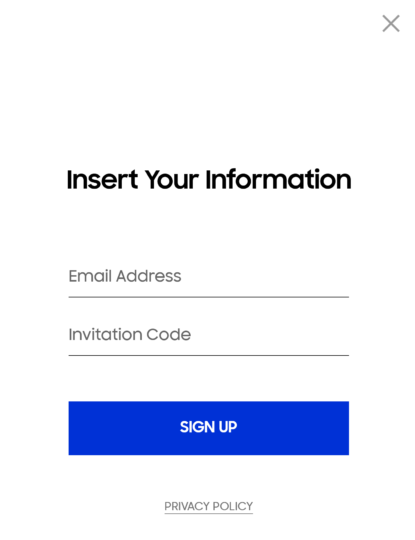 Tap the three-bar icon at the top left of the app to access event info, event videos, and registration. 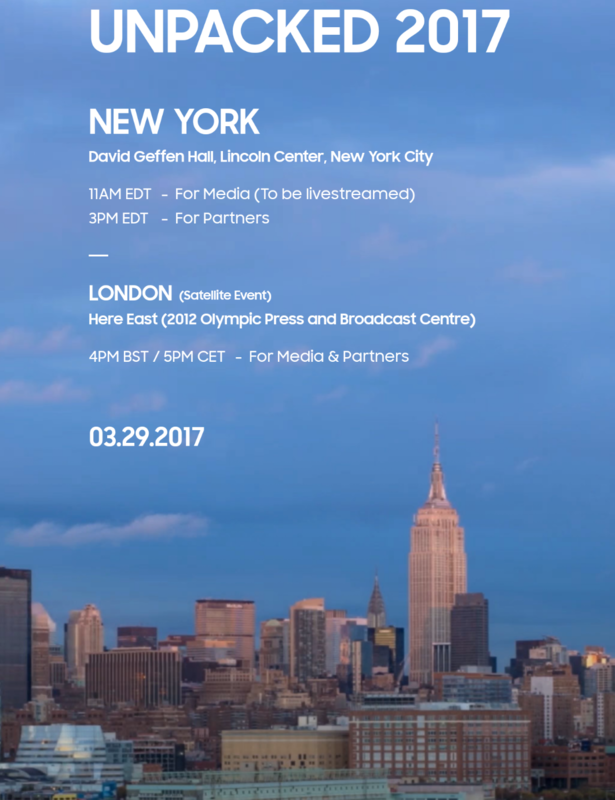 Swipe from the top of the screen to bring up the Unpacked 2017 New York information with the now-confirmed March 29th unveil date. The skyline is breathtaking. A QR code will grant you a live appearance in New York, if you wish. For those who want to view some current teaser videos, you can swipe from the bottom up to access the few Galaxy S8 and Galaxy S8+ teasers we’ve seen up to this point. For now, though, the app gives little over what we’ve already seen or expect, but mark my words: as the day draws near, the content will increase. Make a trip on over to the Google Play Store and celebrate the countdown. Be sure to download the app first. 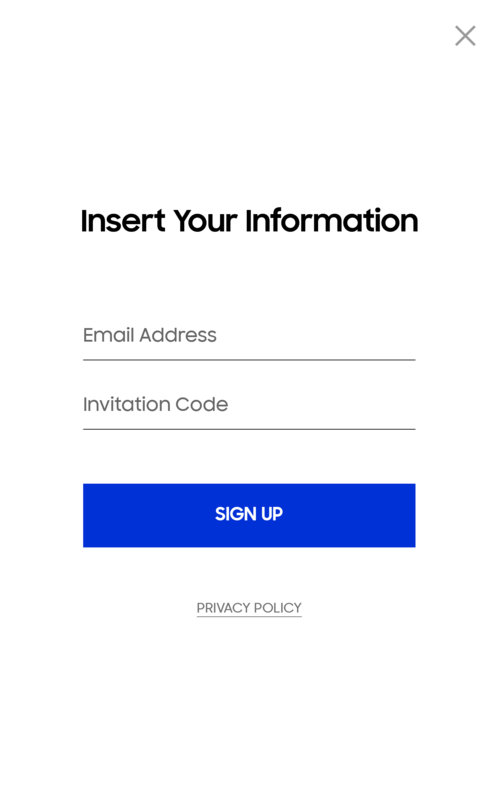 So, if you are part of the press, how do you obtain the invitation code? Where can i find an invitation code? what is the invitation code? You have to be part of a press or developer team to get an invite.